"365 DAYS A YEAR OF REDEMPTION FOR HAITI"
25: AND I WILL RESTORE TO YOU THE YEARS THAT THE LOCUST HATH EATEN, THE CANKERWORM, AND THE CATERPILLER, AND THE PALMERWORM, MY GREAT ARMY WHICH I SENT AMONG YOU. WE WANT TO SHARE LITTLE OF OUR FAMILY IN HAITI AND WE PRAY YOU WILL BE LED BY THE SPIRIT TO BECOME A PART OF THE VISION TO BRING REDEMPTION TO HAITI! YOUR PRAYERS ARE SO POWERFUL AND SO NEEDED! 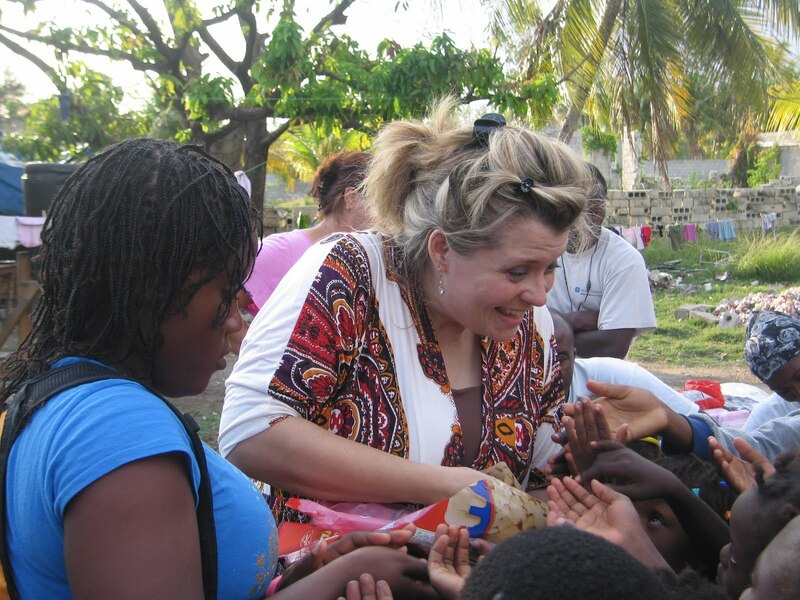 THANK YOU FOR HELPING US GO FOR THE LORD IN AMERICA & HAITI! 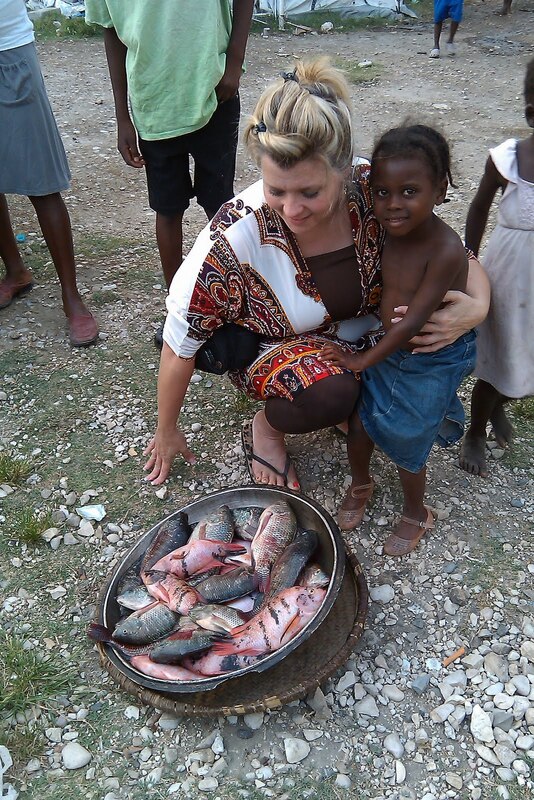 GOD WILL RESTORE THE YEARS THAT HAVE BEEN STOLEN FROM HIS CHILDREN IN HAITI! GLORY TO THE LORD... BLESS YOUR HOLY NAME JESUS! OUR FAMILY WENT TO MINISTER TO A WIDOW FROM THE EARTHQUAKE, ALONG WITH OUR HAITIAN GIRLS. OUR NEW ORPHANAGE "REDEMPTION HOUSE"
WATCHING AS WE DELIVERED THEIR BEDS AND MATTRESS. FOR MOST OF THESE CHILDREN THIS IS THE FIRST BED THEY HAVE EVER HAD! DELIVERING MATTRESS TO "REDEMPTION HOUSE"! ME AND THE CHILDREN HAVING A PRAYER OF THANKS TO THE LORD FOR HIS GOODNESS! THEY LOVED THEIR BEDS, THEY WERE SO HAPPY! THE LADIES OF "REDEMPTION HOUSE" COOKING FOR THE CHILDREN! FOOD FROM HEAVEN! PRAISE THE LORD! "REDEMPTION HOUSE" CHILDREN PLAYING ON THE NEW CLEAN FLOOR, IN THE NEW HOUSE THE LORD HAD JUST GIVEN THEM. THEY USE TO HAVE NOTHING BUT DIRT AND THORNS TO WALK ON. PLAYING LIKE THIS WAS NOT AN OPTION. THANK YOU JESUS! THE CHILDREN FELT SO BIG & SPECIAL. AS SOON AS WE GOT THEM MOVED INTO THEIR NEW HOME WE THEN ADDRESSED THEIR MEDICAL NEEDS & HAD TO PROVIDE MEDICAL BATHS & NEW CLOTHES THAT GOD PROVIDED! THE YOUNG LADY IN THE GREEN IS OUR HAITIAN DAUGHTER MIANDA. SHE IS SUCH A HUGE PART OF OUR MINISTRY IN HAITI. SHE IS A GREAT INTERPRETER, BUT EVEN MORE SO SHE IS A SPIRITUAL GIANT WITH A HEART FOR THE CHILDREN! O HOW THANKFUL WE ARE THAT GOD BROUGHT HER TO US! PLEASE KEEP HER IN YOUR PRAYERS AS IT IS VERY HARD FOR US TO BE APART. THIS IS ME AND SOME GENTLEMEN MAKING DECISIONS FOR THE ORPHANAGE GROUNDS. THEY ARE SUCH SWEET SPIRITED MEN THAT GOD HAS GIVEN TO HELP OUR WORK GO EASIER IN HAITI! EVERY TIME OUR TRUCK PULLED IN THE KIDS WERE EXCITED TO SEE WHAT ELSE GOD HAD BROUGHT THEM. (PLEASE PRAY FOR OUR VEHICLE NEED. WATCHING IN AWE.... WANTING TO TAKE A NAP JUST TO GET A CHANCE TO LAY ON THEIR NEW BED! YVONNE LYNCH IS A FRIEND OF MINE WHO CAME FROM CALIFORNIA TO HELP ME GET THE "REDEMPTION HOUSE" OFFICIALLY UP AND RUNNING. PURE HAPPINESS WAS IN THE AIR! I AM HOLDING ONE OF OUR HANDICAP CHILDREN. O HOW BLESSED WE ARE TO GET TO GIVE OURSELVES TO THESE PRECIOUS CHILDREN. ( DANNY IS ESPECIALLY CLOSE TO THIS YOUNG LADY. BECAUSE SHE REMINDS HIM SO MUCH OF HIS SISTER TWILA WHO IS WITH THE LORD NOW). THIS IS THE LAND THEY WERE LIVING ON BEFORE WE WERE ABLE TO GET THEM INTO THE "REDEMPTION HOUSE" NOTICE THE TENT THAT IS ALL THEY HAD. AS WELL AS THEY HAD TO WALK FOR MILES TO GET DRINKING WATER EVERYDAY. OUR PRECIOUS FRIENDS WERE WITH US. THE KELLINGS FROM MONET, MO. THANK YOU LORD FOR BRINGING SPECIAL PEOPLE IN OUR LIVES TO SERVE YOU TOGETHER. HERE WE JUST MADE THE DECISION THAT WE MUST GET THEM OUT OF THIS DESERT. HERE WE ARE WITH THE BRAZILIAN UN SECURITY SOLIDER. THEY HAD COME TO VISIT ONE OF THE ORPHANAGES THAT WE WORK WITH & FELLOWSHIPED WITH US IN CHURCH AND PLAYED VOLLEY BALL WITH THE KIDS. PRETTY SPECIAL... THEY ALSO INVITED US TO COME TO THE BRAZIL EMBASSY TO PREACH AND SING!